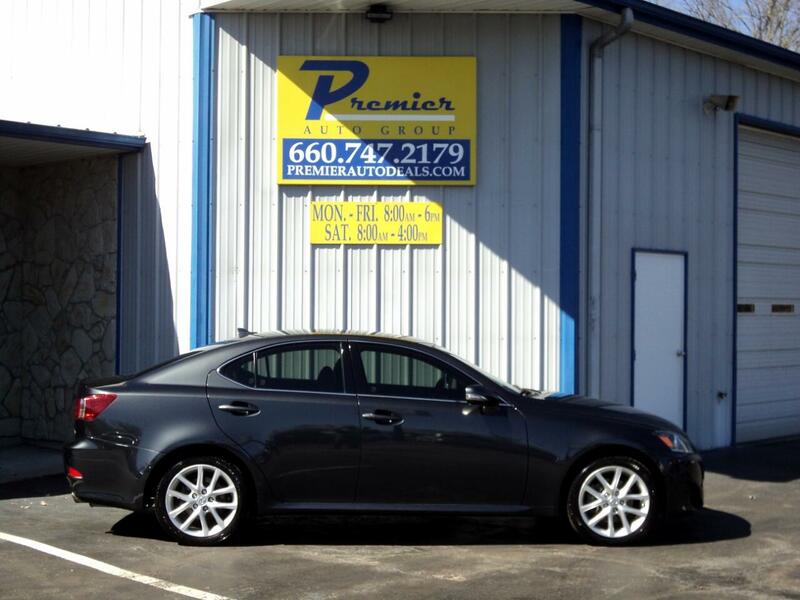 2011 Lexus IS250 AWD, Sunroof! Navigation! Back-Up Camera! Loaded! Message: Thought you might be interested in this 2011 Lexus IS 250.